While shopping at Costco last week, I went with the purpose of finding products that would be sufficient for a diabetes friendly diet. While browsing the aisles, my stomach was growling with the endless healthy food options available. 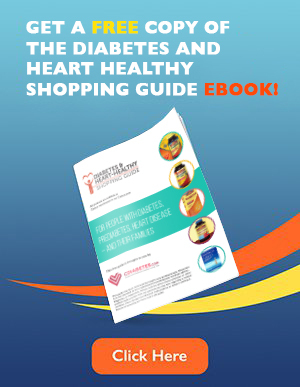 All of them versatile and delicious while keeping diabetes prevention top of mind. While I do not have diabetes, I am one of the 80 million people at risk for developing this disease which currently has no cure. That is why I have decided to work closely with cdiabetes.com in order to share important information about living with diabetes. What I like about Costco is that not only do they have an endless array of healthy food options they carry a great selection of products especially geared with those living with diabetes. If you’re a Costco member, you can save big on all the necessary diabetes products you use every day. 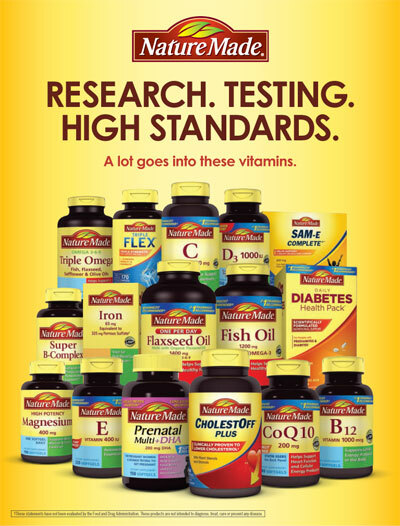 From blood glucose testing supplies to nutritional supplements, you will find everything you need at Costco. I was able to approach the pharmacist on staff and have him show me some of the products being featured. 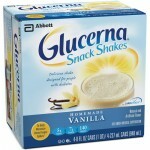 He also shared with me the benefits of these products for those living with diabetes. 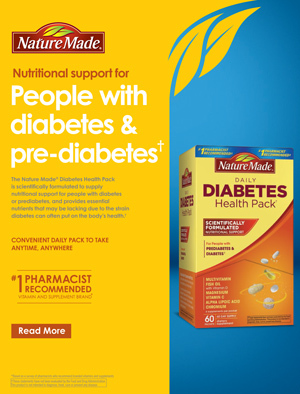 Learn more about these products and more in the Spring 2015 issue of CDIABETES Magazine COSTCO Healthy Living with Diabetes. Also, follow the #DiabetesChat hashtag and join our online discussions with Diabetes educators about the topics you want to talk about. 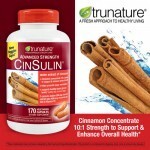 Disclosure: I am a Brand Ambassador for cdiabetes.com and this is a compensated post as a part of that program. All opinions expressed are my own. Esther Berkowitz, ”Esti” to her family, friends and followers, discovered the meaning of her life in her mid-30s. After having worked in marketing for major corporations for several years, she traded in her corporate credit card and invested in her spirituality. Esti left her home town of Chicago, studied her Jewish heritage in Jerusalem, and ended-up living in New York City. It was like starting over again, but Esti finally found her soul mate, got married, and started a family after 35. Both Esti and her ‘primetimepartner’ created a blog, PrimeTime Parenting, to encourage other people that things often become clearer with age. In today’s world, people are finding their true passion later in life; it can happen to you.